Davie St Community Garden, Vancouver. Why do those responsible for our urban landscapes resist the use of productive fruit trees, in place of their ornamental counterparts? Tim Waterman issues a call-to-arms for all planners and landscape architects to be “more aggressive” when fostering sustainable urban agriculture. Tim Waterman wants us to rediscover the links between agriculture and biological diversity. Not only that, his research also explores the interconnections between food, taste, place and democratic civil society. These interconnections, he argues, fundamentally challenge the modern monolithic agribusiness model. Here he talks to landscape architect, urbanist, writer and educator Joshua Zeunert. Joshua Zeunert: While food and landscape are inextricably linked, foodscapes are largely absent, diminishing and tokenistic in most urban environments. Is food production in urban and peri-urban areas important? Why? Tim Waterman: Discussions of urban agriculture, at least in the west, regularly drift almost immediately into technological speculation; from vertical farms to green roofs to aquaculture/pisciculture. The hard truth of the matter is that the most important and productive agriculture of the future is still likely to be involved with growing plants in the soil. Agriculture is largely dependent upon cheap and abundant arable and pasture land and is likely to remain so for the foreseeable future. The high price of much inner-city urban land is the most effective deterrent to the development of urban foodscapes. Only the most outrageously high-value crops, such as Cannabis, are viable. Thus we tend to see many urban foodscapes that are tokenistic simply because they aren’t large enough to produce a meaningful amount or high enough value of food. 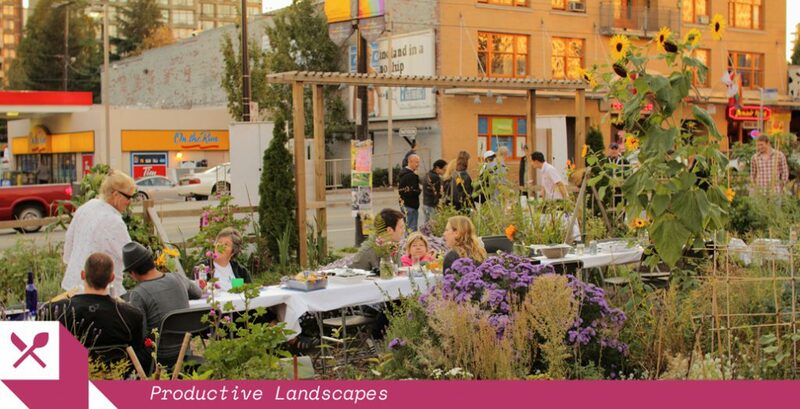 At worst, urban foodscapes are mere greenwash, and at best they establish a positive intention. A lettuce-encrusted living wall, for example, in most cases, is valuable for its symbolic or didactic power or its ability to connect us to nature; and this is often enough to justify the expense and effort. Peri-urban areas I see quite differently from agriculture in the urban core. These have historically been the areas from which cities have drawn their sustenance, and a virtuous loop of waste as fertiliser (food waste, manure, and so on) and the production of high-value fruit, herb, and vegetable crops combined with low food miles is still a compelling argument for encouraging peri-urban agriculture. It is probably an unfashionable argument, but I would like to see a very different approach to urban jobs, again based in a historic model. No one should work at a desk all year. The planting and harvest months should be spent in the fields. This is part of that other great benefit of urban agriculture, the reconnection of human lives to cycles of nature. 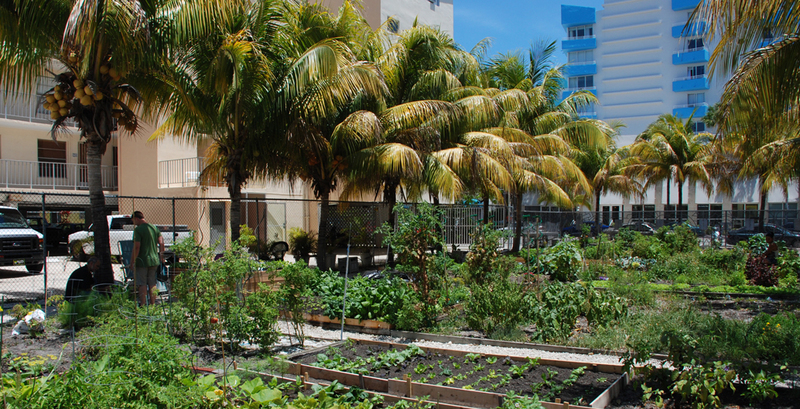 South Beach Community Garden, Florida. 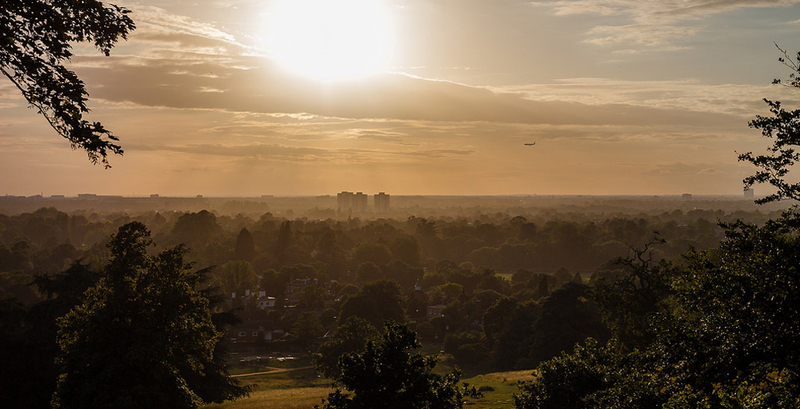 A view over London at sunset from Richmond Park, founded in 1634. 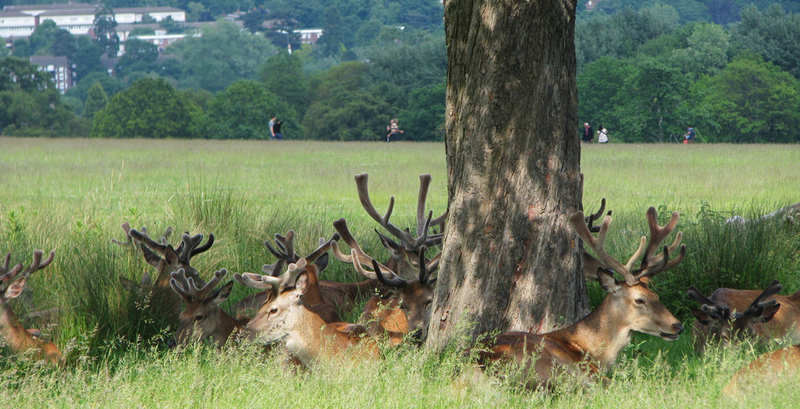 Wild deer regularly traipse through London's Royal Park. JZ: Do you think that there is a perception that food production that isn’t part of the mechanised, rural, agribusiness paradigm is tokenistic or fluff? Why? TW: Big agribusiness has worked hard to convince people that no alternative to the existing food system is either necessary or possible, and this where the perception of alternative methods as unviable has largely arisen. This has gone hand in hand with the development of the high modern state, which is characterised by a drive towards simplification and legibility (which helps with taxation and control, for example). The reality, though, is that our agricultural interactions with planetary processes and forces are never simple. In fact, traditional agricultural methods everywhere are far more complex and fascinating than modernist methods. What we need is to begin to wean ourselves off of the monolithic agribusiness model in favor of agricultural and biological diversity over the next few generations. This will be immensely intellectually, politically, and physically difficult, and will require humility and cooperation. In other words, all those subjective, emotional, earthly ‘fluffy’ qualities that modernist objectivity has tried to engineer out. JZ: With the strength of heritage movements, why is food heritage a relatively absent issue/discipline? TW: Food heritage is no longer an absent discipline. The field of food studies has grown massively, particularly in the last decade, and heritage is an important component, particularly in the study of foodways. Foodways are the social, cultural, and economic frameworks, often highly local, that figure in the production and consumption of food. History and tradition are emplaced in the landscape through foodways, or perhaps I could say that the landscape is emplaced in history and tradition. Not only in academia is food heritage being taken seriously. 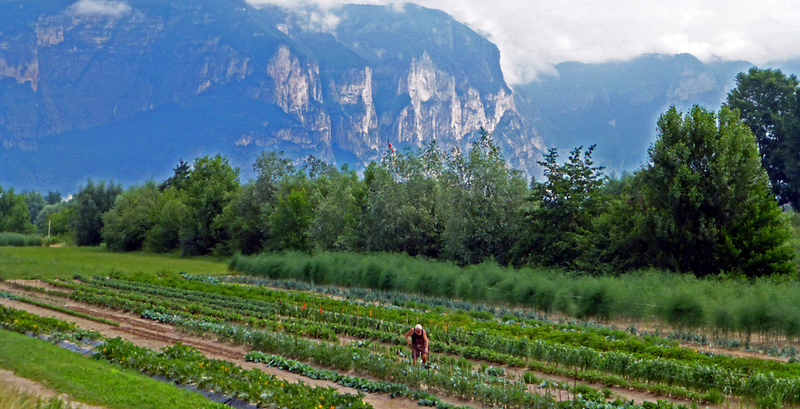 The Slow Food Movement, which originated in Italy, is a good example of a popular revival of food heritage and associated culinary and landscape practices. Similarly, while there is widespread awareness on the loss of native and indigenous biodiversity, why is the devastating loss of agrobiodiversity so little known? Again, the awareness of the need for agrobiodiversity has burgeoned in recent years. Heirloom varieties of fruits and vegetables are being rediscovered, and even some supermarkets (often real bad guys in the food and landscape story) are offering unusual produce. They’re certainly responding to consumer pressure, which is a good indicator of increasing awareness. Writers and commentators such as Michael Pollan, Eric Schlosser, Alice Waters, and Carolyn Steel have had a tremendous influence in raising awareness. JZ: Western, global food systems, through agribusiness, treat food as an economic commodity. How can we increase the diversity of our food systems and increase our democratic right to access land? TW: Access to land is one of the biggest and thorniest issues that we will face in the future, and it’s a many-sided question. Farmers in much of the developed and developing world are ageing and not being replaced by a younger generation, and small farms and mixed farms are still in decline. Food is treated as an economic commodity, and so is land. The work of the enclosures and the clearances, so closely tied to the development of the current market conditions, continues even today. The ideal, presumably, is an empty countryside where no one can see the results of the pillaging of the land and the slave-like conditions of migrant labor. This system, though, is fragile, and I believe that it is coming to an end. New types of markets must emerge that are not based upon exploitation alone. Land ownership patterns must change to allow new generations of young farmers to emerge, to become stewards of the land and advocates for it, and there must also be a focus on creating a good quality of rural life for them. The countryside everywhere, while it may often be beautiful, is also often lonely and boring. This needn’t be the case. 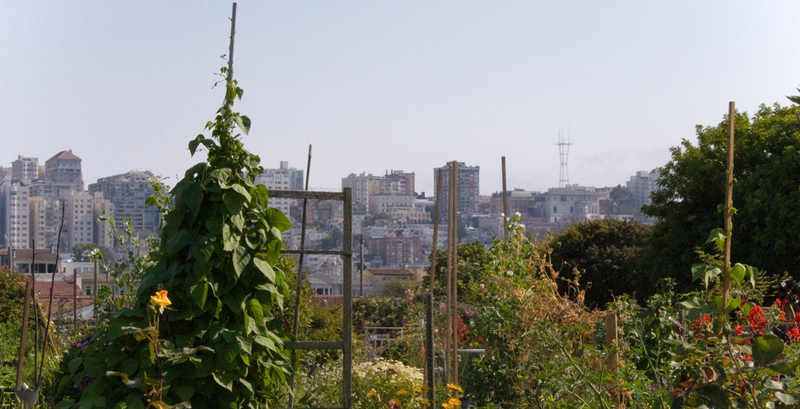 A community garden in Fort Mason, San Francisco. 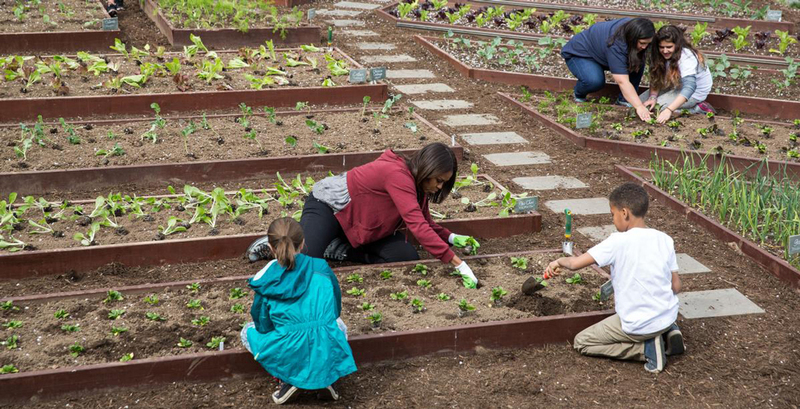 Former US First Lady, Michelle Obama tending to the White House's kitchen garden. Image: Obama White House Archives. A large landscape. Image: Joshua Zeunert. 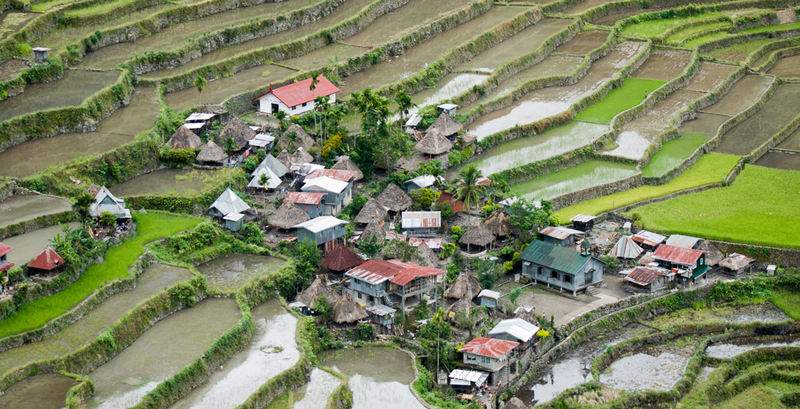 Batad rice terraces in Banaue, the Philippines. JZ: How can planners and landscape architects play a role in moving beyond tokenistic gestures of food production in urban areas and realise more substantial interventions supported by policy, legislation and financial incentives? TW: Planners and landscape architects need to become much more aggressive. They need to work to create new markets and new types of markets. They need to become developers. They need to become activists. They need to work directly with communities and food producers to create new opportunities. They can’t just keep on with business as usual, because the current market, agriculture, and the food business is simply not giving us what we need for the long-term survival of our species on this planet! JZ: Why does landscape have a strong tradition that it seems resistant to break-from of using horticulturally sterile, ornamental plant species as opposed to productive and fruiting species? I.e. why do we place more emphasis on visual performance than a broader measure of productivity? TW: I once asked a representative of the Royal Parks in London why there were no fruit trees planted. The representative responded that there were numerous problems that they had been unable to overcome. First, that fruit trees take specialised care, for example pruning and thinning of fruit. Second, that people often damage fruit trees when harvesting from them, which incurs expense, from repairing the damage to replacing dead trees. Third, that they worried that people would injure themselves climbing the trees to harvest the fruit; a proper orchard would be equipped with ladders, for example. These are all powerful deterrents to changing how the service plants its parks. What is needed is consistent pressure for change in many arenas: in behaviour and manners; in horticultural training; in park staffing; in health and safety regulations; and so on and on. The fact that a meaningful movement to accomplish such changes is already in place, and that news items regularly appear about householders challenging conventions by replacing suburban front lawns with gardens, for example, should be ample encouragement to those wishing to work for change in these areas. Again, I must stress that humility and cooperation are key to this. JZ: Do you think aesthetics will diminish in importance as we descend into the challenges of climate change and resource scarcity? TW: If we’re not working towards a beautiful, sensuous world, then we are not living. Landscapes have always presented life-and-death challenges as much as they’ve provided a home and a place of sensual delight. This contrast is part of the wonder of life. If we abandon aesthetics, we abandon the future. 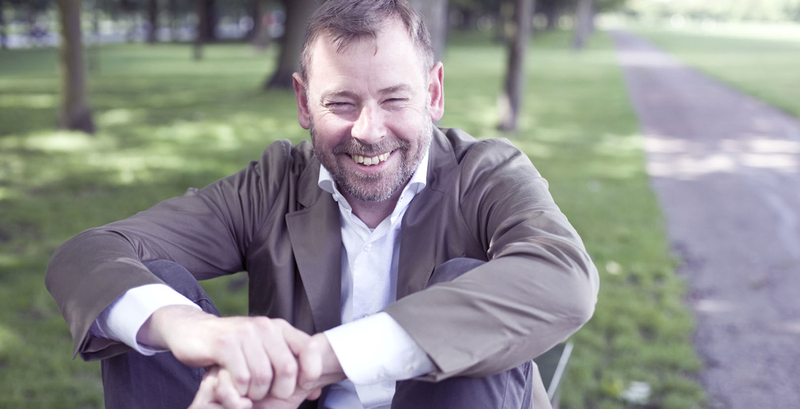 Tim Waterman teaches landscape architecture at the University of Greenwich and teaches the Bartlett School of Architecture, University College London. He is the author of Fundamentals of Landscape Architecture, and is honorary editor of Landscape, the journal of the Landscape Institute. This edited interview is taken from Joshua Zeunert’s book, Landscape Architecture and Environmental Sustainability: Creating Positive Change Through Design, published by Bloomsbury. It is the 2017 recipient of the Australian Institute of Landscape Architects’ Award of Excellence for Landscape Research, Policy and Communication.